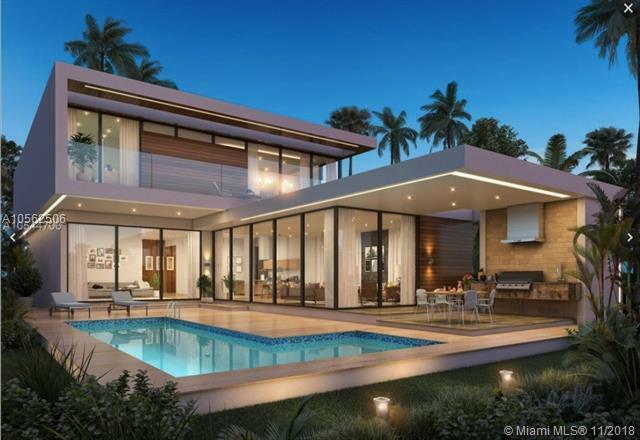 One of a kind lot on Venetian Islands in City of Miami! Great opportunity for Developer or end user on Venetian Islands! This 6,000 SF Lot is located on a clean, cul-de-sac street with utilities underground and only one access point. You can build 3,000SF on the 1st floor and 1,800SF on the 2nd floor for a total of 4,800SF with a roof deck and an accessory structure. Adjacent 6,000SF lot is also available for sale. Conceptual Designs included. Listing courtesy of Bh Realty, Llc.